Copyright laws were set with the goal of protecting the "original works of authorship." So, what exactly does this mean? 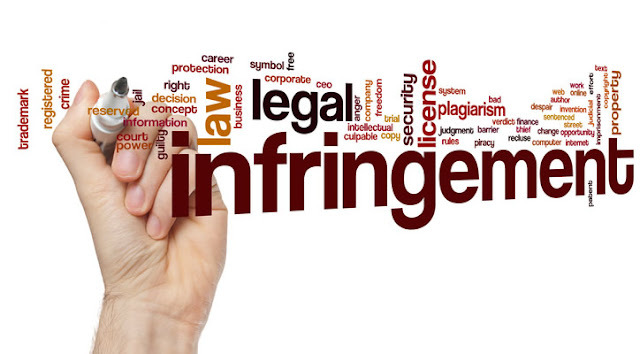 Let's skip the legal mumbo jumbo and just say this: if you didn't write it yourself, take the photo or video yourself, or purchase a license from the creator to use it in your business marketing, you are at risk of a copyright infringement claim. This includes text/copy used on your website and social media, images, video, music tracks, and any other media you might use in your business marketing. These are the things we see businesses doing everyday that make us cringe. 1. Searching in Google and "grabbing" an image they like. 2. Creating Facebook marketing videos and using celebrity TV clips. 3. Creating a marketing piece that mimics a logo or tagline from a major brand. 4. Posting quote graphics or memes they didn't create on their biz page. 5. Putting a music track (from the radio) on their website. 6. Copying the look and feel from another website too closely. 7. Copying & pasting text from another site for their site. 8. Rather than "sharing" a post from a business, they copy it as their own. 9. Copying an article in full to their blog and providing "credit" to the author. 10. Not reading the fine print in content license agreements. These are some of the reasons, it's good to work with an agency instead of using an employee internally for your web marketing. Agencies protect you from mistakes like these. 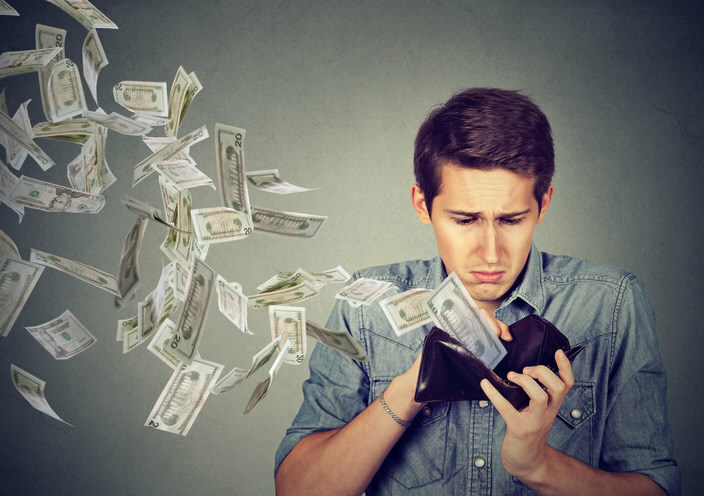 If you are using stock images that you have purchased from a royalty free image library, make sure that you pay attention to the fine print in the licensing agreement. They all vary in the documentation you need to maintain and allowed usage of the images. Additionally, if it says, "for editorial use only," you can not use it for business purposes. Get permission from the creator. This can be dangerous, but if you find an image in Google that PERFECTLY illustrates the point you are trying to make, you can content the creator of the image and ask permission to use that image. If they grant you permission, be sure to list your source underneath the image and link it back to the originating site you got the image from. Cautionary note here (the reason it can be dangerous): that image may actually be from a stock library rather than something originally created by them. If that's the case, the image licensee may not have the right to give you permission to use it. The safest route is to purchase your own license. Don't assume you won't get caught. This is definitely dangerous. In the "old" days of the web, it would require a human being to "happen on" a copyright infringement and report it or take action against it. That's no longer true. The technology now exists (and is being used) that automatically scans the web for potential infringement issues, in both images and text. Ever heard of Copyscape.com? Picrights.com? If you have, you probably didn't have a pleasant experience with them. Let's just leave it at that. 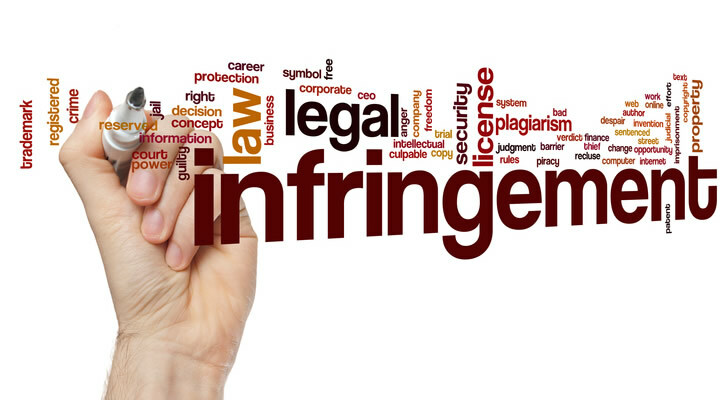 Consider Using a Skilled Internet Marketing Agency to Protect Your Business from Copyright Infringements. Companies like MSW Interactive Designs pay a small fortune for "royalty-free" image and video licenses, as well as hiring writers and graphic artists to produce original content for your marketing. This saves you from having to worry about using an image that could cost you thousands of dollars in a copyright infringement claim. If you are in need of an internet marketing team you can trust, give us a call today at 573-553-8403 or visit us online at www.MSWInteractiveDesigns.com.